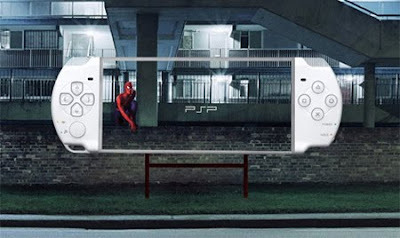 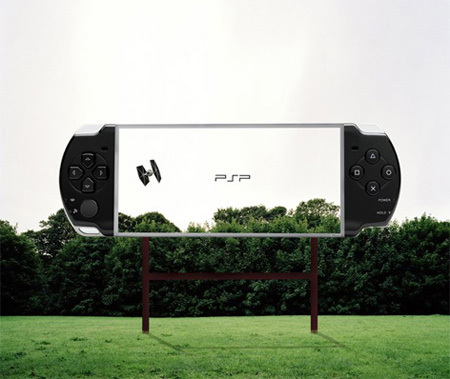 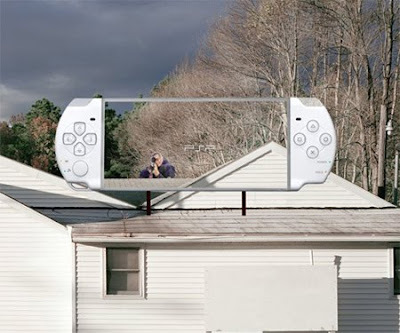 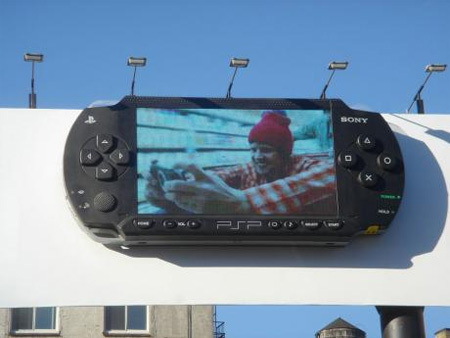 Giant Sony PSP Billboard in SoHo. 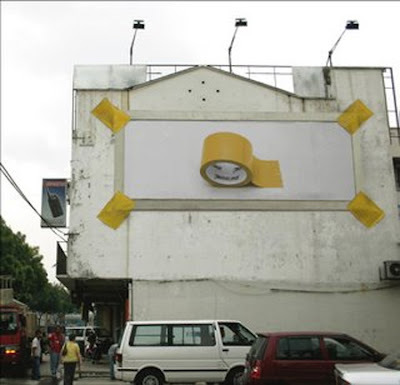 Strong tape by Penline, Malaysia. 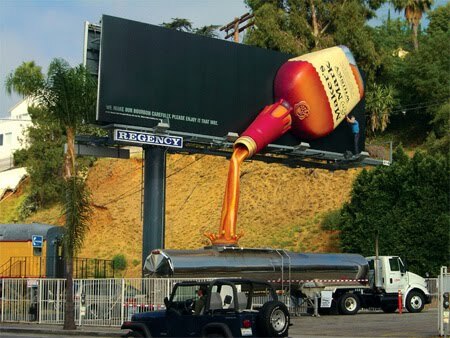 Maker’s Mark Hand-crafted Kentucky Bourbon Whiskey. 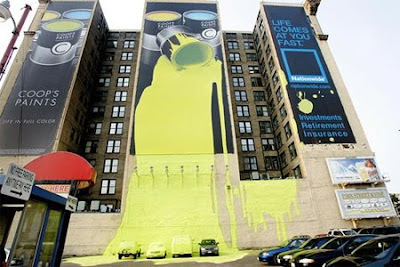 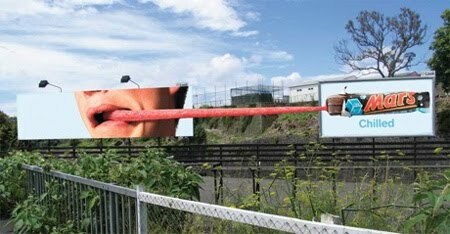 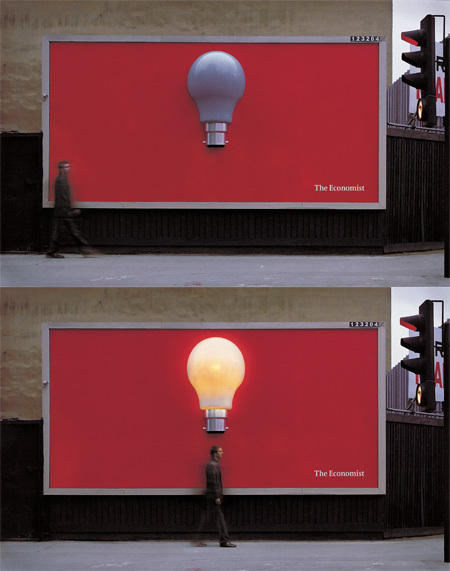 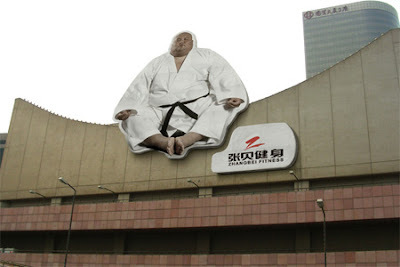 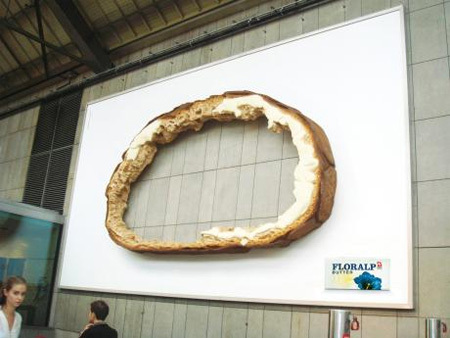 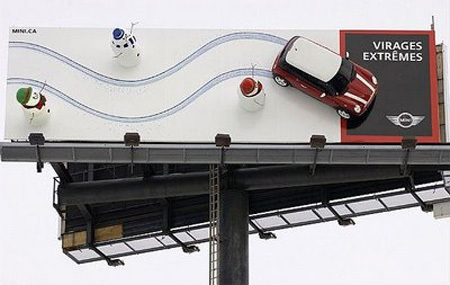 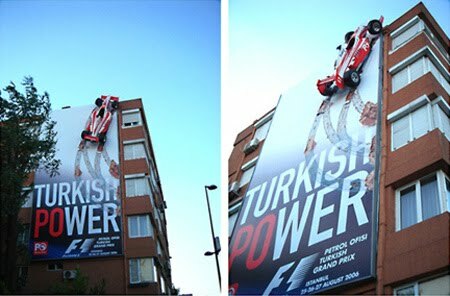 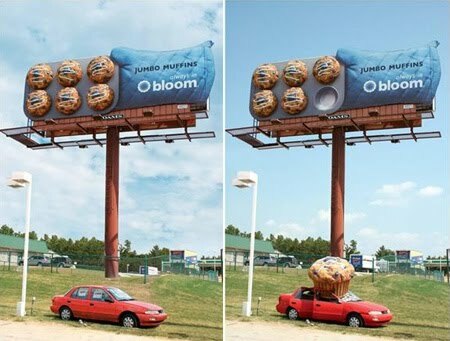 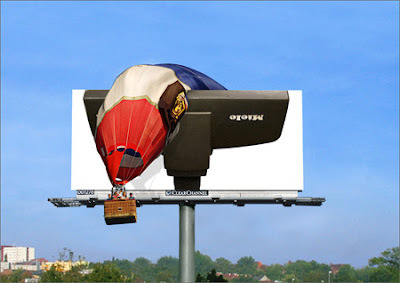 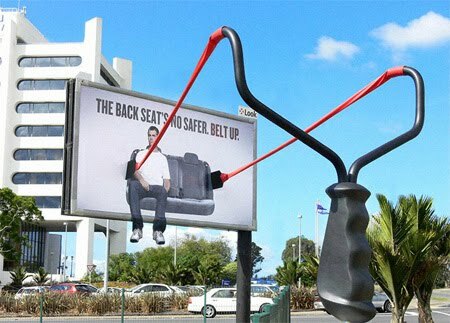 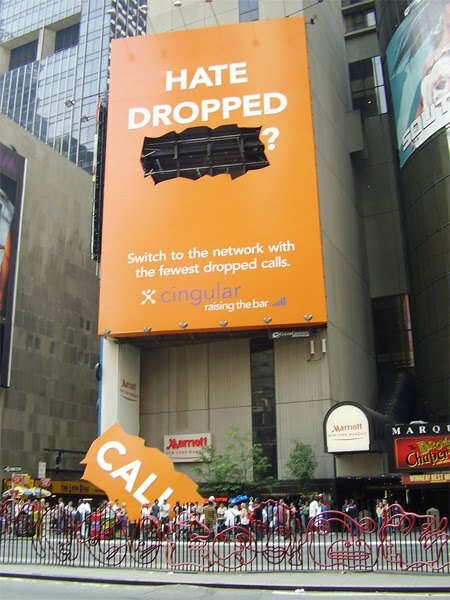 A bulb goes off on this billboard, triggered by a motion sensor. 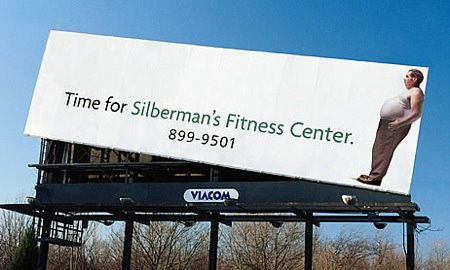 Time for Silberman’s Fitness Center. 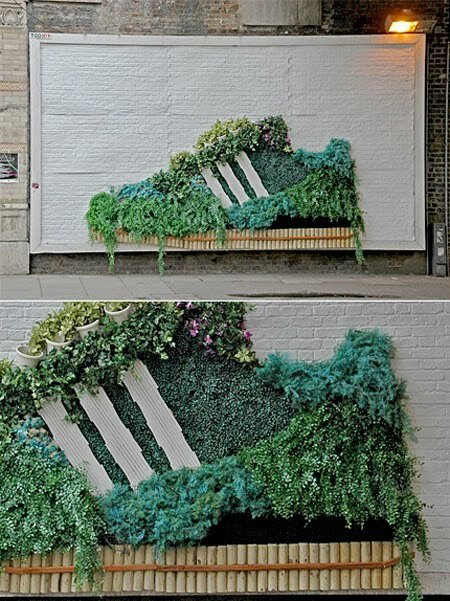 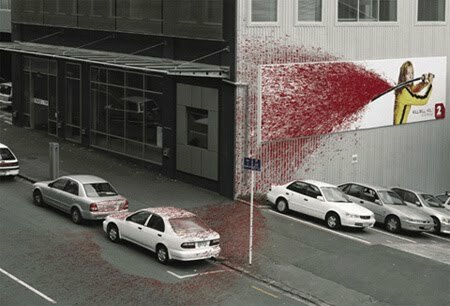 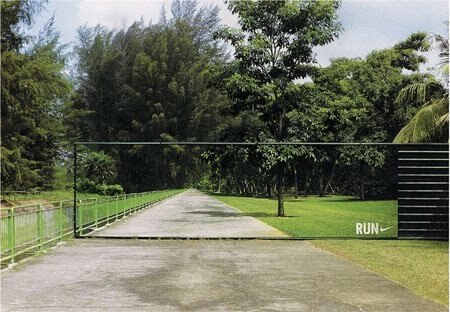 Creative “transparent” billboard by Nike. 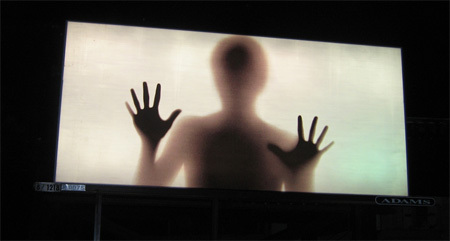 A creepy billboard in Ann Arbor, MI.